Check out the latest photos of Deepika Padukone, Disha Patani, Shilpa Shetty and other Bollywood celebrities. The latest edition of celebrity spotting features Deepika Padukone, Disha Patani, Athiya Shetty and Shilpa Shetty among others. Scroll to see photos. Our shutterbug caught Deepika Padukone at the airport. Disha Patani was clicked at an event. Shilpa Shetty posed for photographers in Bandra. Singer Neha Bhasin was snapped in the city. 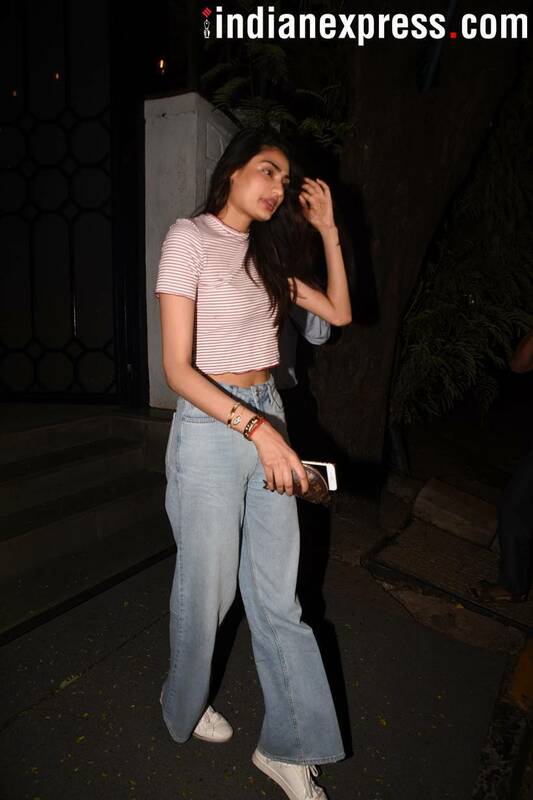 Athiya Shetty was spotted at Korner House in Bandra.